Alert: Globelmposter Ransomware Break Out Again! 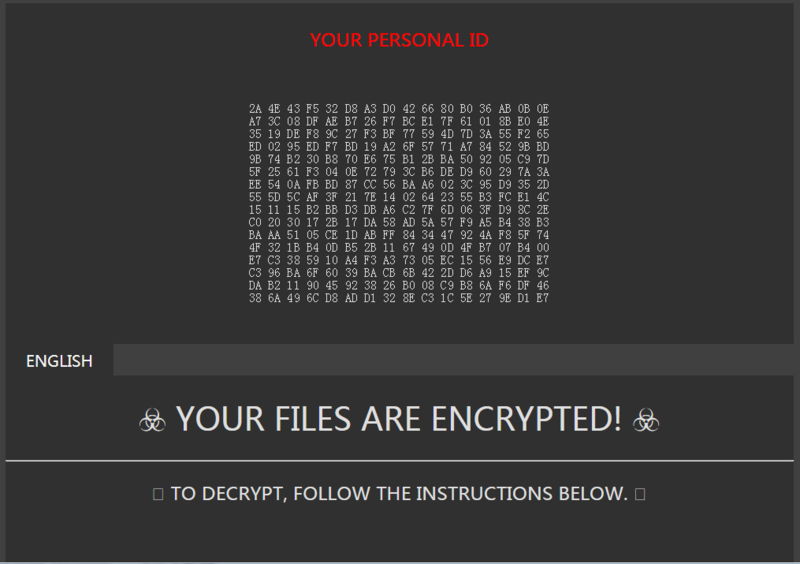 Categories › Security › Security Technology › Alert: Globelmposter Ransomware Break Out Again! Last edited by Sangfor Elsa 24 Aug 2018 11:18. The Sangfor Security Team recently discovered that a number of customers have been subject to an attack from a particular type of ransomware. 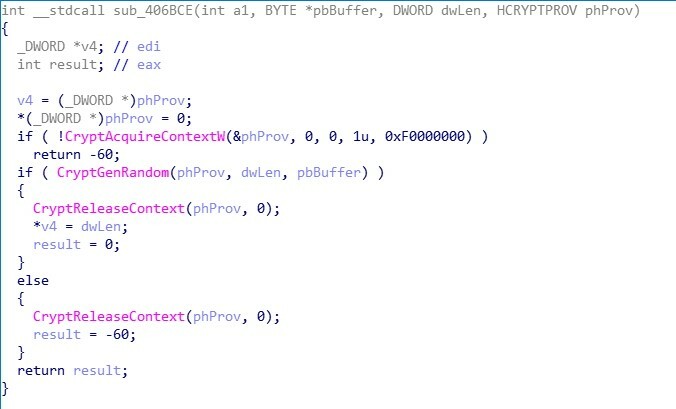 Research shows that this malicious file is a new variant of the Globelmposter1.0 ransomware. Globelmposter1.0 ransomware first appeared in May 2017 and spread via phishing emails. Variants were quickly detected and encrypted files were decrypted. February 2018 saw Globelmposter2.0 ransomware attacks breaking out in major hospitals using various attack methods and spread via social engineering, RDP brute-force or bundled malware. 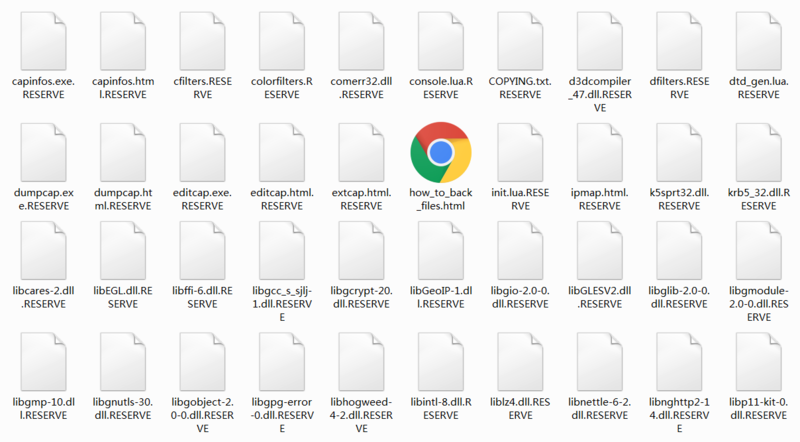 Constantly changing file extensions make it particularly difficult to detect, with the earliest encrypted files following the file extensions .TECHNO, .DOC, .CHAK, .FREEMAN and .TRUE and the most recent extensions showing .FREEMAN, ALC0, ALC02, ALC03 and .RESERVE. The most recent variants of the Globelmposter2.0 ransomware family adopt a RSA 2048 algorithm and thus far have no tools that are capable of decrypting the encrypted files, which are appended with file extension .RESERVE. Globelmposter2.0 drops a html file with the name of "how_to_back_files" in the corresponding directory with victim ID and contact information of the hacker contained in the file. This ransomware is essentially a win32.exe program which was encoded on 3 April 2018. 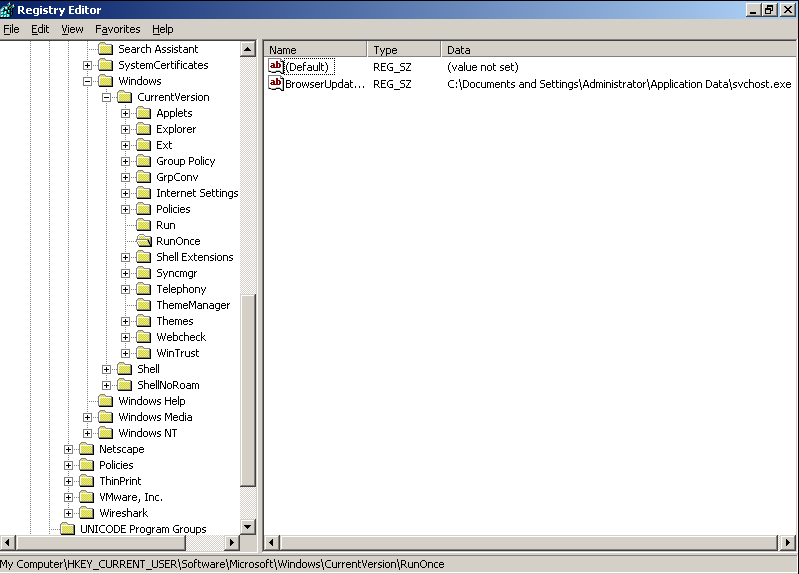 When victims run the program it self-duplicates to the %LOCALAPPDATA% or %APPDATA% directory and the original file is deleted. HKEY_CURRENT_USER\\Software\\Microsoft\\Windows\\CurrentVersion\\RunOnce\\BrowserUpdateCheck. 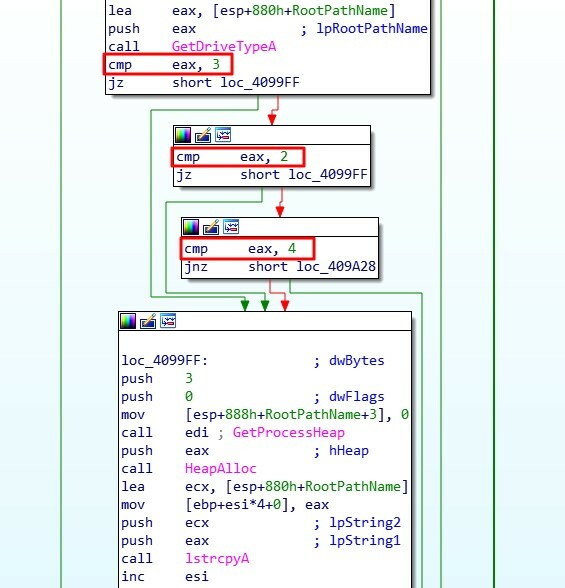 Subsequently it enables itself to automatically run when the compromised computer starts up or restarts. Globelmposter2.0 encrypts 3 types of disks: removable disks, hard disks and cloud disks. Globelmposter2.0 occasionally fails to delete logs due to grammar errors in the script. 1. Change and strengthen your computer password and do not use the same password for different computers to avoid compromising a series of computers. 2. Disable RDP if RDP is unnecessary for your business. When a computer is attacked, Sangfor NGAF recommends blocking port 3389 and other ports to stop ransomware from spreading. 3. Turn on Sangfor NGAF brute-force attack prevention by enabling Rule 11080051, 11080027 and 11080016. 4. For individuals & non-Sangfor NGAF users, Sangfor has developed a new anti-bot tool that can be downloaded by clicking here. Sangfor Anti-Bot Tool is a malware removal tool that combines local & and cloud removals. This tool has a powerful cloud virus database that can identify most active virus threats on the existing network. It also has a powerful scanning engine for the local machine. Through static analysis of programs and dynamic virtual execution of malicious files, it will clean up the system and make it malware-free.